The Soundtrack Market is supplied by Soho.Live Studios, London, UK. Creator of the Soundtrack Market; an award-winning multi-genre composer, producer and classically-trained pianist from London. Nathan has worked with international brands & productions. He is also highly-recognised for his performances as a jazz pianist around the world. Providing string groups, arrangements and recordings for artists and new media productions. A collective of string players from London and with a wealth of international credits to their name. Acclaimed artists including Tito Jackson, Phillip Bailey (Earth Wind and Fire), Sister Sledge, Muse, Madness, Mary Wilson (Supremes), Beverley Knight, Sophie Ellis-Bexter, Lemar, Heatwave, Jimmy Somerville, Rudimental, John Newman, The Lightning Seeds, Boy George and the Sugababes. Brando Walker is a critically-acclaimed producer, song-writer and audio mixer. He specialises in Pop, Rock, 80's & Funk music. His credits include a variety of Top 40s artists both in UK & the rest of the world. Award-winning composer, arranger & bass wizard merging everything classical orchestras & synths with jazz, funk & EDM. With credits including Sky, Cartoon Network, Nickelodeon, Andy is an award- winning multi-talented musician and voice over talent. His energy and sound specialises in continuity & childrens voice overs and heads our voice over department. He is also an award-winning classically-trained jazz trumpeter. Musician, Composer, Orchestrator from Malta. Previous works include writing albums of different genres for Warner Chappell, Scoring for Independent Films, syncs with BBC, Channel 4, ITV & Google etc... and writing & production with some of the industry's new upcoming artists. Specialising in curating music for Action & Adventure, Drama & Romance, Epic RPG & Sci-Fi Playlists. 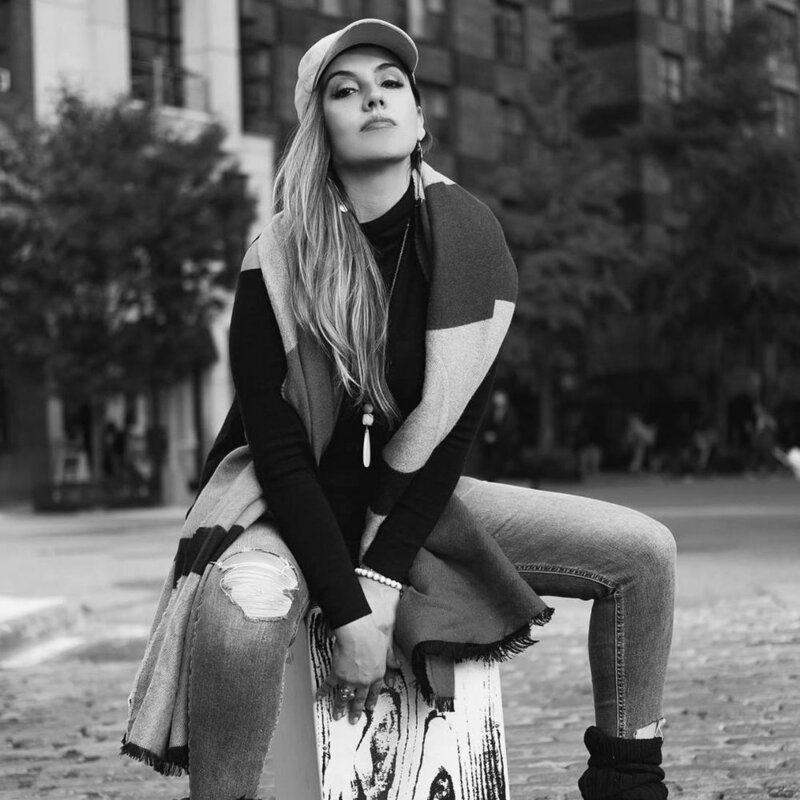 Since her induction into the music world Natalie Oliveri has infused her Latin Jazz & Hip Hop sounds into the music world. As well as releasing her new soul works, she works with international production companies and brands on bespoke compositions. 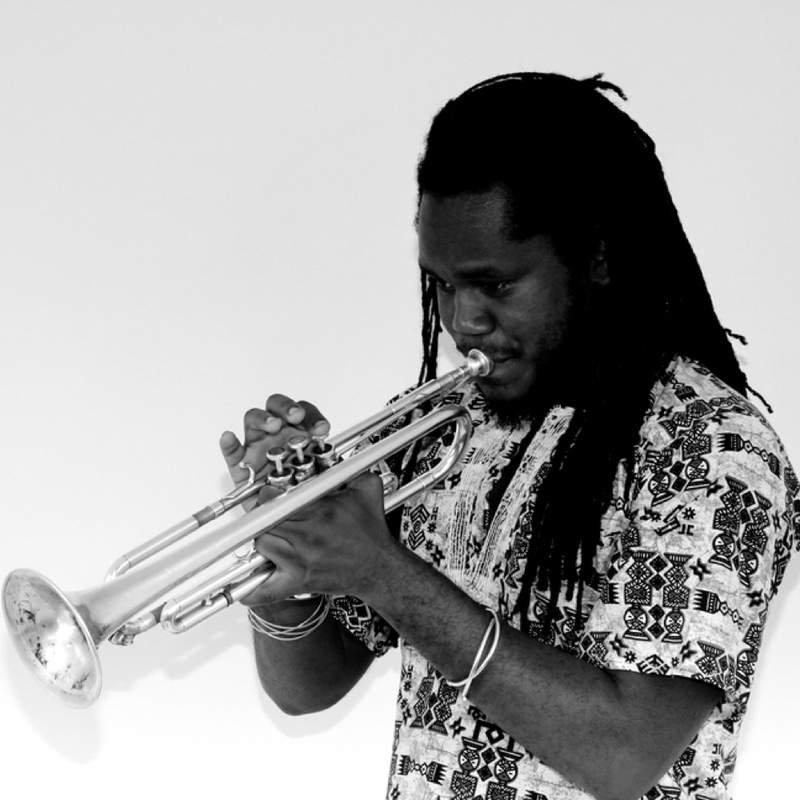 Grammy-nominated trumpet virtuoso & composer drawing on influences from Latin, Jazz, Neo Soul, World Music & EDM. Specialising in producing music for in the genres of Classical, Jazz, Afro-Cuban & World Music. Sheldon works with numerous artists and brands composing and recording everything from hip-hop, funk to new soul & jazz- known for his beautifully crafted loops- chords and guitar melodies with afro-jazz twist. Multi-genre composer bros specialising in producing game inspired soundtracks for our Kids & Family, Arcade & Unique playlists.